can advise you on what you need. Corten corrosion resistant steel construction. Twist lock & lifting/mounting points on all corners. Secure lock box designed for high security (case hardened), anti-theft padlocks. 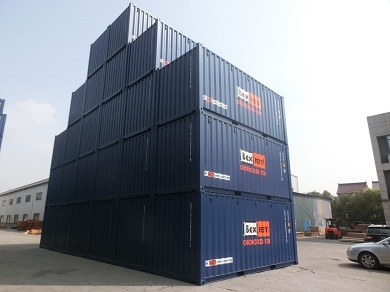 The vast majority of our rental fleet is made up of our own Grand View Trading Unit (GVTU) prefix shipping containers. 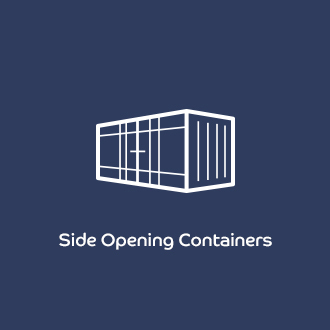 The benefit of this being that we know where the containers were built and can guarantee the specifications, colours & durability of all our containers. 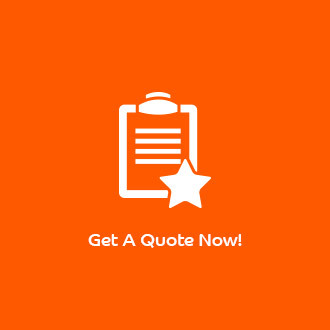 We also pride ourselves on having one of the youngest container rental fleets in the country. 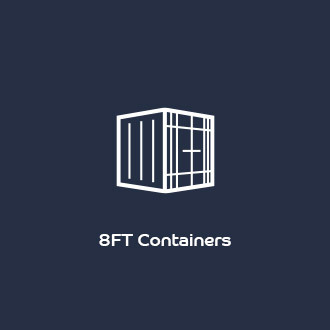 Typically our containers are provided in either Blue or Green colours meaning they are ideal for avoiding unwanted attention in both rural & urban environments, our team will always do their upmost to supply the colour of your choice or advise you if this is not possible. *New fleet production 01/2017 onwards. 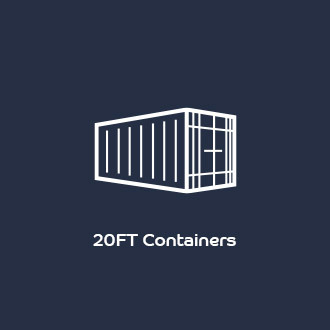 The cost to rent a shipping container itself is very economic, often under £40.00 per month for a 20’ unit. There will, however, be a delivery cost of between £160 - £400 (subject to equipment type & distance) which will also need to be paid. 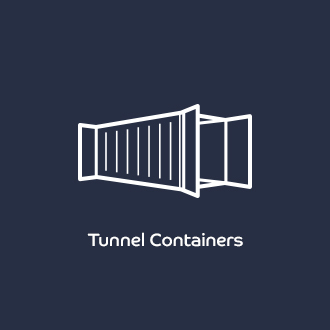 Even with the delivery & collection costs factored in, an on-site storage container remains a significantly cheaper option to self-storage or warehousing facilities with the added benefit of you having total control & access to all of your stored items. 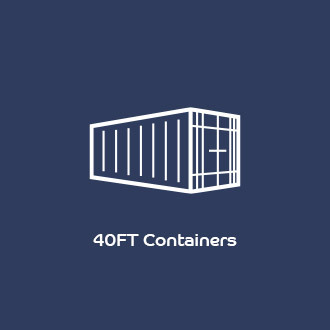 Therefore, if you have an on-site space for a container, this will provide the lowest cost & most convenient, long-term storage solution! 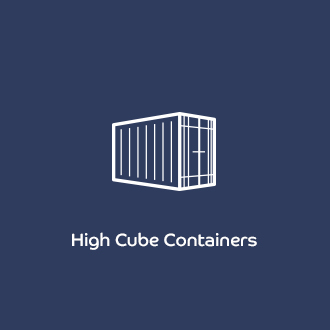 For more information please visit our Home Storage page or contact us to discuss shipping container rental further. 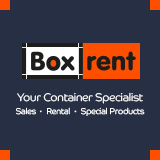 Boxrent Limited is the hiring subsidiary of Grand View Container Trading (UK) Limited. Headquartered in Amersham, Buckinghamshire. 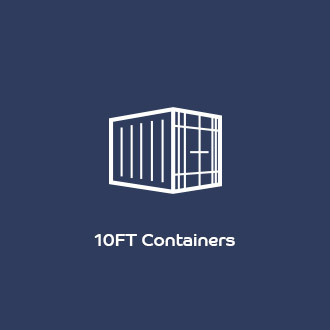 As a GVCT subsidiary, part of the UES International HK group of companies, Boxrent specialise in the supply of ISO shipping containers and related products for short & long term rental within the UK.